We are delighted to have been voted fifth in the 2017 Best Places to Work Study. 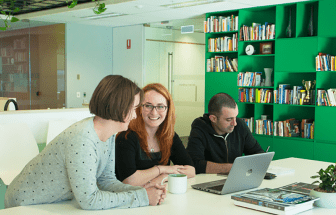 This is the third time Nous has been named as one of Australia’s best workplaces, in addition to being named one of Asia’s best workplaces in 2016. 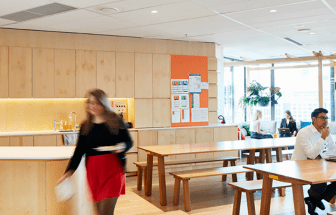 The award is based on the views of Nous’ 250 employees who were asked to complete a confidential survey as part of the workplace assessment process. Nous Managing Director Tim Orton said: “We are proud to be recognised by our people as one of the best places to work in Australia. We want to provide an environment where smart, motivated, well-intentioned people can realise their professional aspirations delivering great outcomes to clients. "Although we have high performance expectations, we balance this with real flexibility and a supportive culture. This sense of support comes from a culture of trust and autonomy. Our starting assumption is that people will do the right thing. We are clear on our strategic intent and on the boundaries - where people can’t go. We then trust people to work within these broad parameters in their own way, to make smart, well-intended judgements in the moment, in the best interests of clients. This provides our people with a greater sense of autonomy and freedom that they enjoy and that works for our business as well." 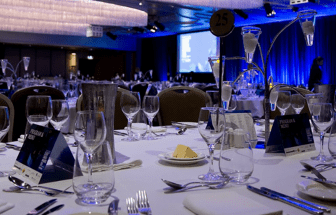 This recognition complements Nous’ Best Management Consulting Firm award at the recent 2017 AFR Client Choice Awards. Since the 2015 Best Places to Work awards we have enjoyed strong growth; underpinned by our unique culture of trust, high performance, creativity and collaboration. The Best Places to Work awards are based on an independent study coordinated by the Great Place to Work Institute. Nous has taken part in the study every two years since 2013.